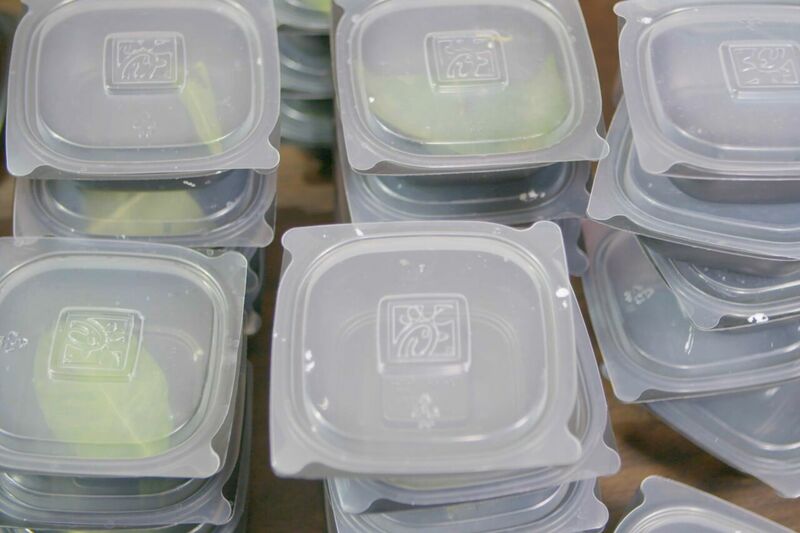 How one customer is upcycling Chick-fil-A containers to save monarch butterflies. As weekly customers at Chick-fil-A University Ave in Des Moines, Iowa, Dave Johnson and his wife, Heather, caught the attention of restaurant Team Members when they opted to keep their Grilled Nugget containers after every meal. Stackable and equipped with vent holes, the containers created the perfect environment for Johnson’s other favorite hobby: helping caterpillars transform to monarch butterflies—a threatened species that has declined by 80 percent over the past two decades. 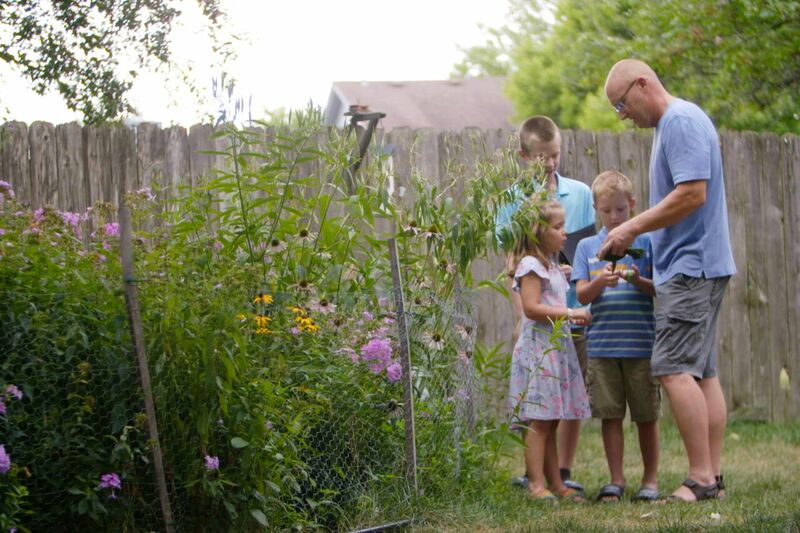 “Monarch butterflies…elicit memories of my childhood,” Johnson said, adding that he wants his kids to enjoy butterflies in his yard like he did as a child. The entire three-week cycle for each butterfly to emerge takes place inside the container – beginning as an egg on a milkweed leaf -- and is marked with a release into the wild. Over the last decade, Johnson has raised and released an estimated 3,000 Monarch butterflies. “For me, it has a great purpose in that I’m helping a creature make it,” Johnson said. Watch the video to find out how Dave Johnson is using a Chick-fil-A container to make the world a better place, one butterfly at a time.